Payworks has raised $14.5 million in a Series B funding round with several participants including Visa and CommerzVentures. Germany-based Payworks, founded in 2012, develops payment gateway technology. The company will use its new funding to drive global growth and scale, and further develop its integrated point-of-sale systems that include loyalty and CRM solutions, according to a Wednesday press release. 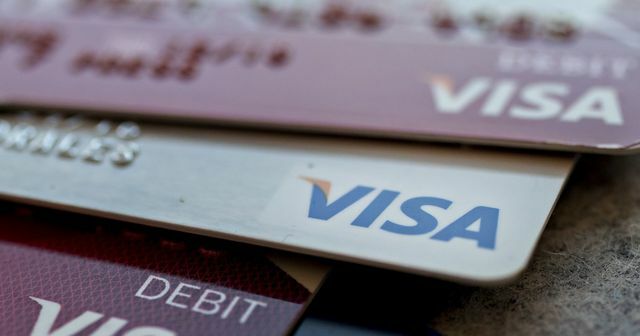 “With the rapid evolution of how customers pay and get paid, Visa is committed to ensuring secure, fast and convenient payments at the point of sale,” said Carleigh Jaques, Visa’s senior vice president and global head of digital merchant products, in the release. In addition to Visa and CommerzVentures, existing investors Speedinvest and Finparx also contributed to the funding round, according to the release.